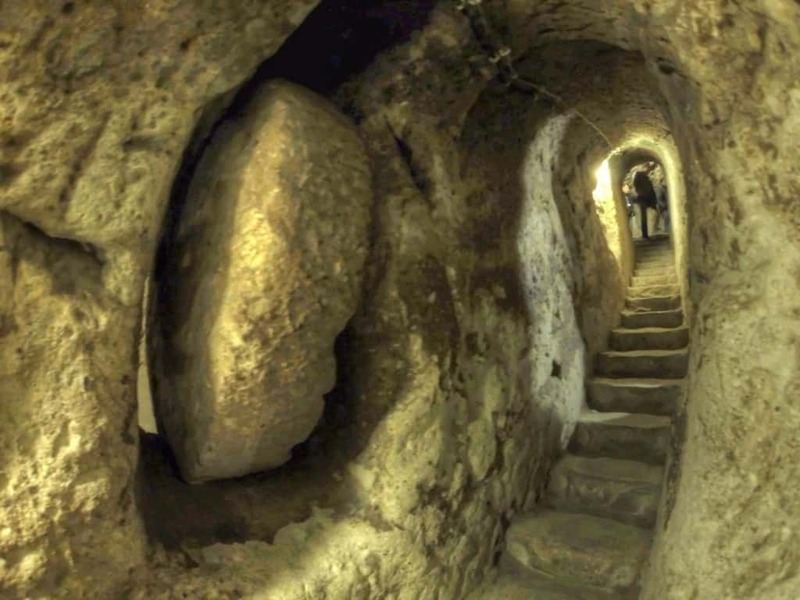 The Passageway Led To An Entire Underground City. Yep, that’s right. A city. 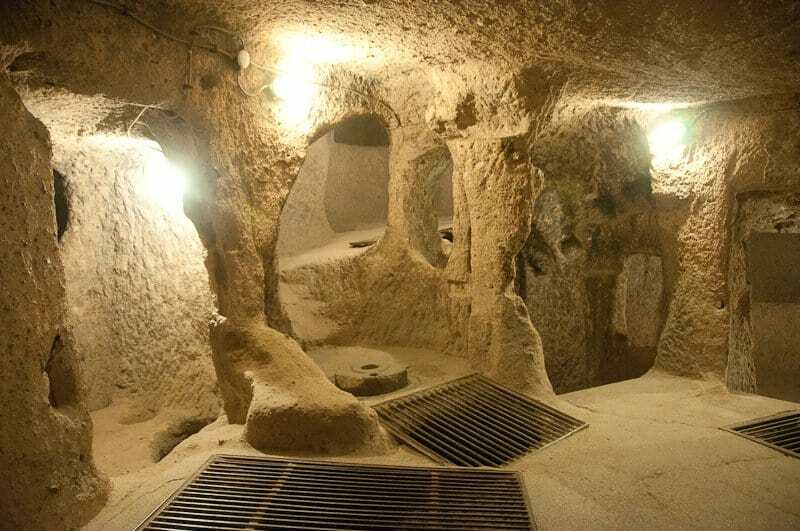 Beneath the foundations of his home, the man discovered the ancient underground city of Derinkuyu, an urban space carved into the stone. The city has vents to the surface and several discreet entrances. 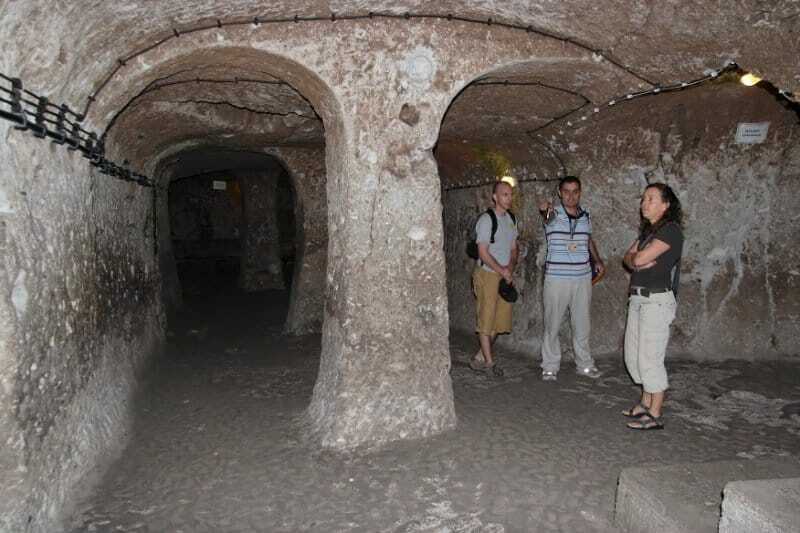 It was most likely built as a precaution to keep people safe in times of war, or natural disaster. 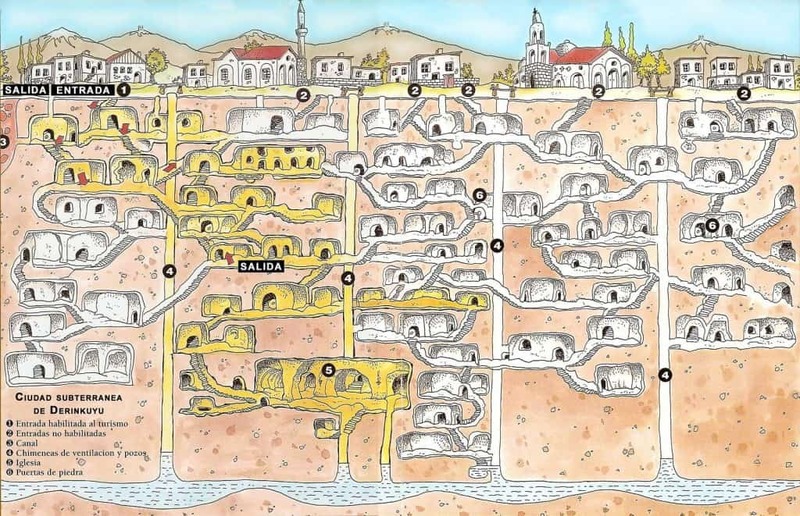 Believe it or not, there was enough space under the city to house around 20,000 people with food and livestock. A winery was just one of the amenities in this fully functional city. 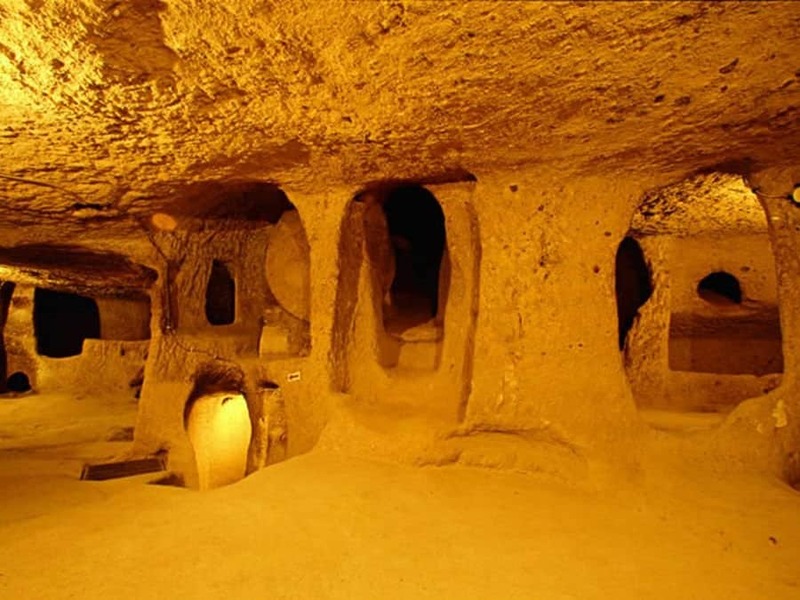 Derinkuyu was unique in its architecture to any other underground city. Its school had a barrel vaulted ceiling and was designed specifically so students could continue their religious studies when in hiding. 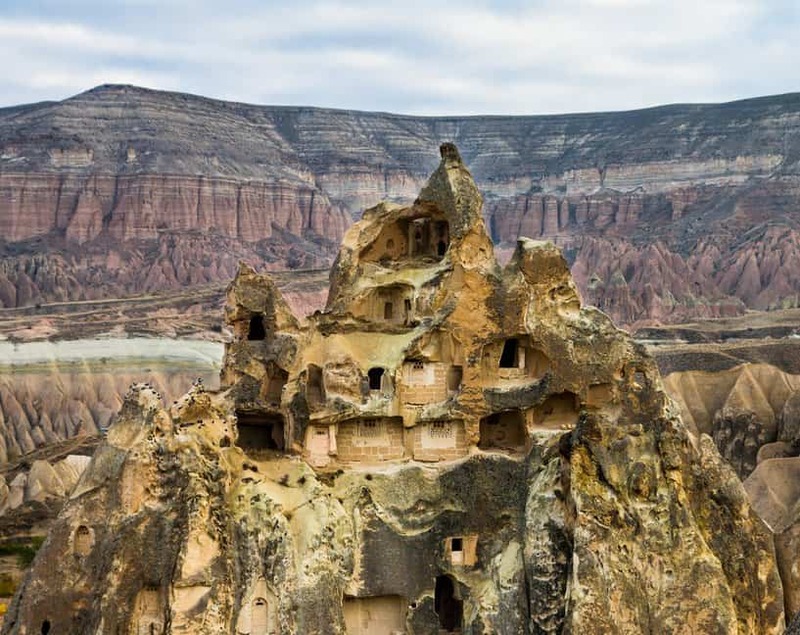 In many ways, ancient life didn’t differ from modern living and, whilst there were no digital tools, they had many of the same parts of society that we rely on today. This illustration shows the layout of the city. 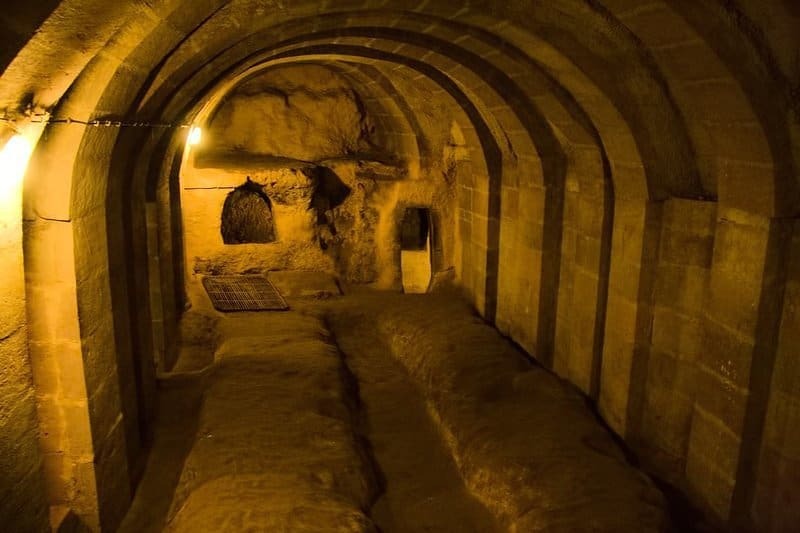 Churches were situated at the bottom of the city, for maximum protection. The further down you went, the safer you were. 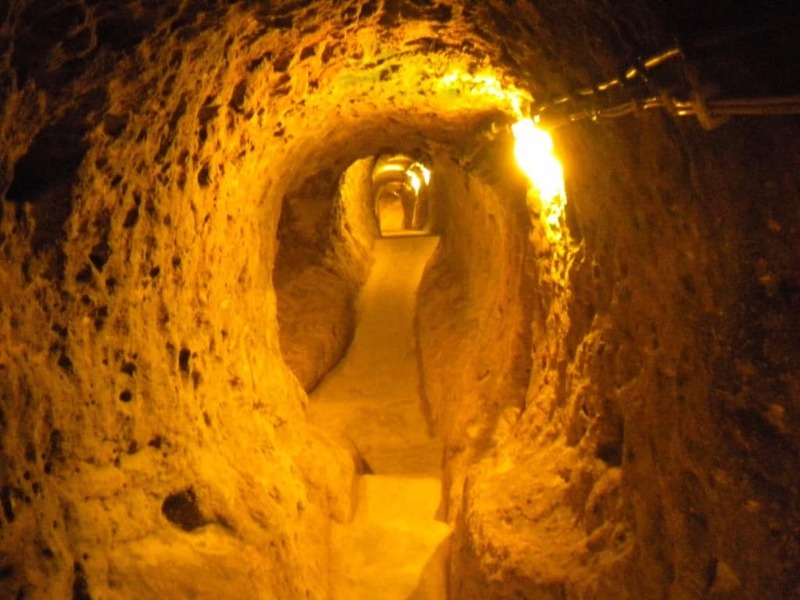 Until the early 20th century, the city was still being used as a hideaway. 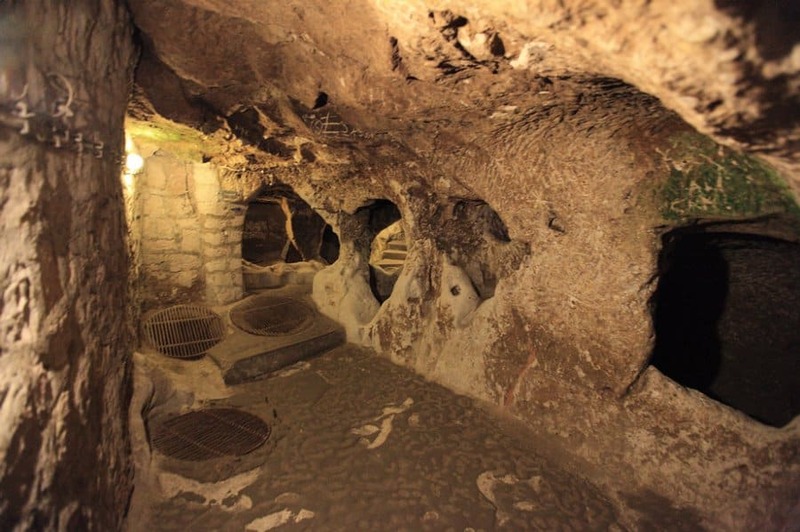 In 1969, it was opened to tourists and now about half of the underground space can be visited by the public. Just as mysteriously as the city was discovered, the man himself seemed to disappear from the public eye. Now, there is no official record of his identity. Where Will The Next One Be Discovered? 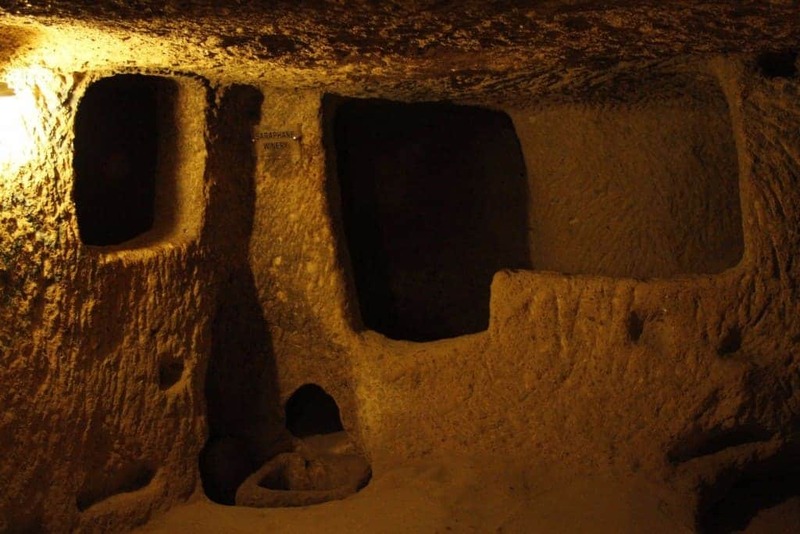 For all we know, there are hundreds of cities which are still lying beneath our feet. The only question is, when and where will the next place be discovered?